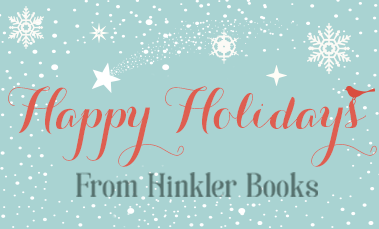 Festive and New Year’s greetings from us here at Hinkler Books! We take a look back at the year past, give you a sneak peek at the year ahead, and provide some tips to make your holidays as peaceful and entertaining as possible! 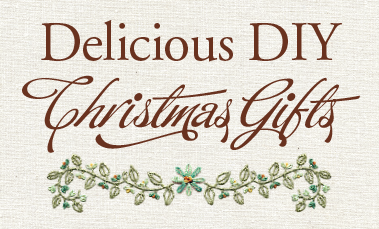 Learn how to make some delicious dry recipe mixes to give to your loved ones this Christmas! With hand-made decorative elements and some festive cheer, you'll show them how much you care without even having to cook! Shocking to believe, but Christmas is somehow less than a month away! It may feel too early, but if you haven’t already started, now is the perfect time to get sorted, start planning and avoid the chaos of the silly season. 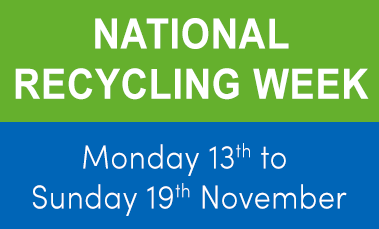 Planet Ark’s National Recycling Week is Monday 13 to Sunday 19 November 2017, and it’s a cause we can all really get behind! 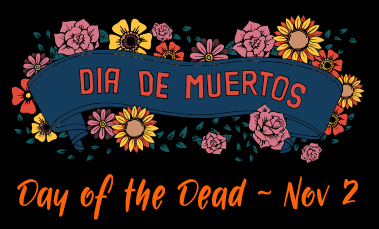 It’s Dia de Muertos (The Day of the Dead) time! We’ve gathered all the information you need to not only learn about the spiritual holiday, but to also celebrate it in your own colourful and respectful way. 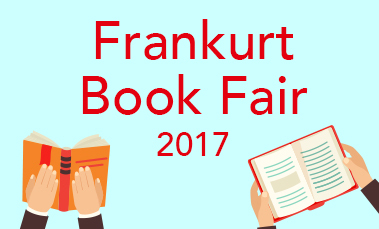 After another successful year at Frankfurt Book Fair, we thought we'd share some of our highlights!